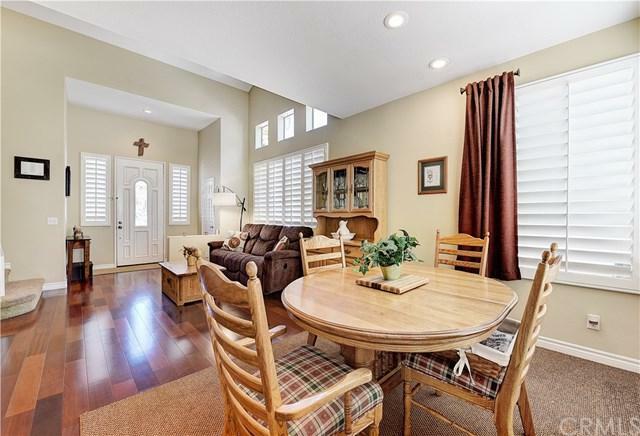 Gorgeous 3 Bedroom 2.5 bath detached two story home in the coveted Harvest neighborhood. Highly upgraded throughout. Beautiful Brazilian cherry hardwood on the main level. The formal dining room boasts a custom built-in wine bar and the spacious adjoining living room is perfect for entertaining. 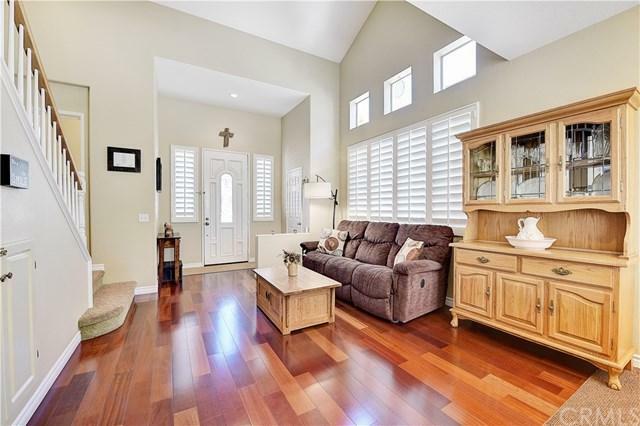 Remodeled, stunning, and spacious gourmet kitchen with granite countertops cherry wood cabinets with soft-close doors and pull-out pantry drawers. The breakfast island creates a perfect transition to the family room with built-in entertainment center, and cozy fireplace. Spacious master suite is complete with a large walk-in closet, jetted bathtub, and frameless tinted shower doors make this an oasis retreat. All bathrooms remodeled. Plantation Shutters throughout, creating an open and bright ambiance within the home. 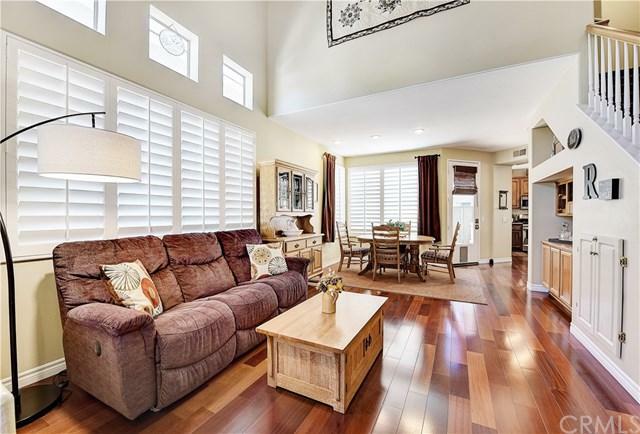 With a fully owned Solar system and ceiling fans in every bedroom plus the family room, sit back and relax on those warm summer days. Backyard elegance with hardscaping and auto-drip system for trees and shrubs makes outdoor entertaining a breeze. 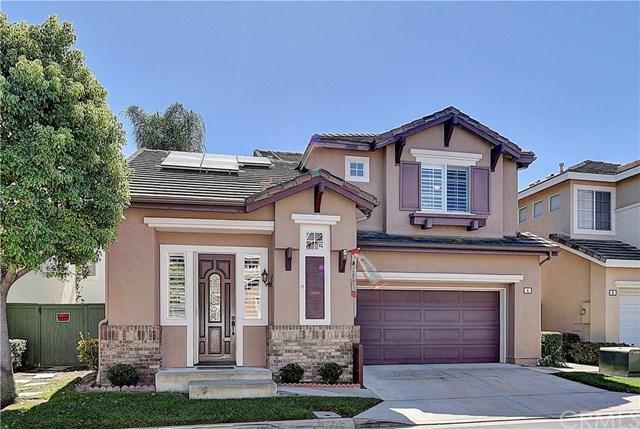 This home just simply will not last, located next to award winning schools nestled in South Orange County+GGs Aliso Viejo community, make your move today! Sold by Jacqueline Screeton of First Team Real Estate.